Quality commercial and industrial buildings help to build successful business, with efficient production and warehousing, a pleasant office environment and high retention of key staff. To prove our point about quality sustainable development we have, over a period of ten years developed some six phases of a business park at Four Ashes near Wolverhampton* consisting of over 300,000 sq ft of business facilities and providing employment for over 1000 personnel. Attracting companies from many parts of the UK, Germany and the USA. The development was built on regenerated land, part of which was disused gravel pits. This and other developments have given Calibre’s huge experience to advise on most forms of commercial building construction. 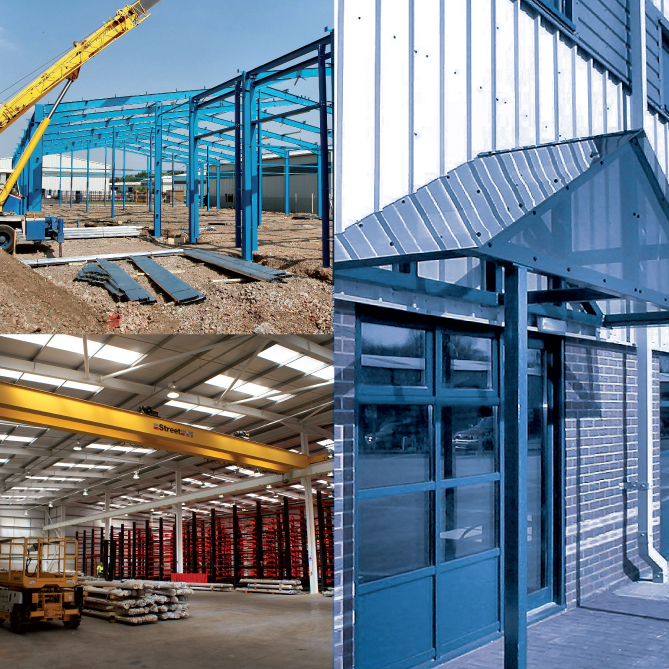 We’re proud to be called partners in our construction process, because the true measure of Calibre’s value is how well we represent the partners interests. *With our development partners Jessup Build Develop and Possum Investments.